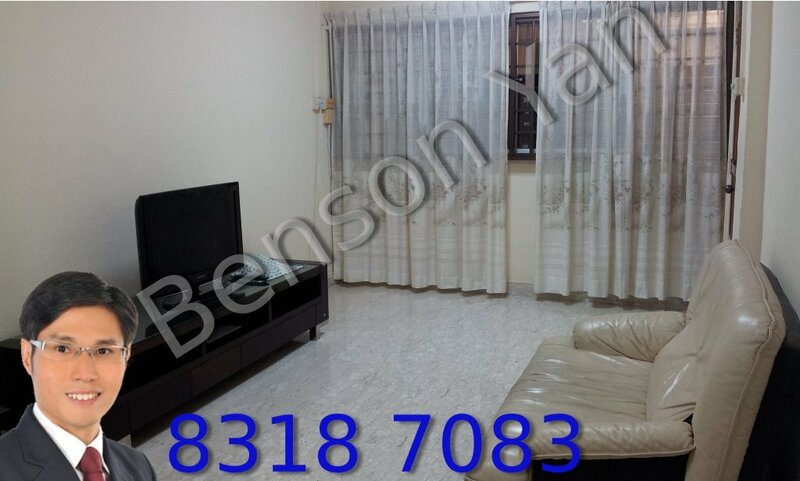 Located in a popular residential neighbourhood, this 3-room Tampines HDB flat for sale is just minutes’ walk (fully sheltered!) to the Tampines MRT station and shopping/dining at Tampines Mall, Century Square and Tampines 1. It sits on a high floor with direct lift access, and has a total area of 785 sqft. The interior has been well-maintained and features marble floors. The valuation by HDB is at $360,000. All races are eligible. Please contact me at 83187083 for asking price and to arrange for viewing.